We are proud to introduce the EnerJet2.0! 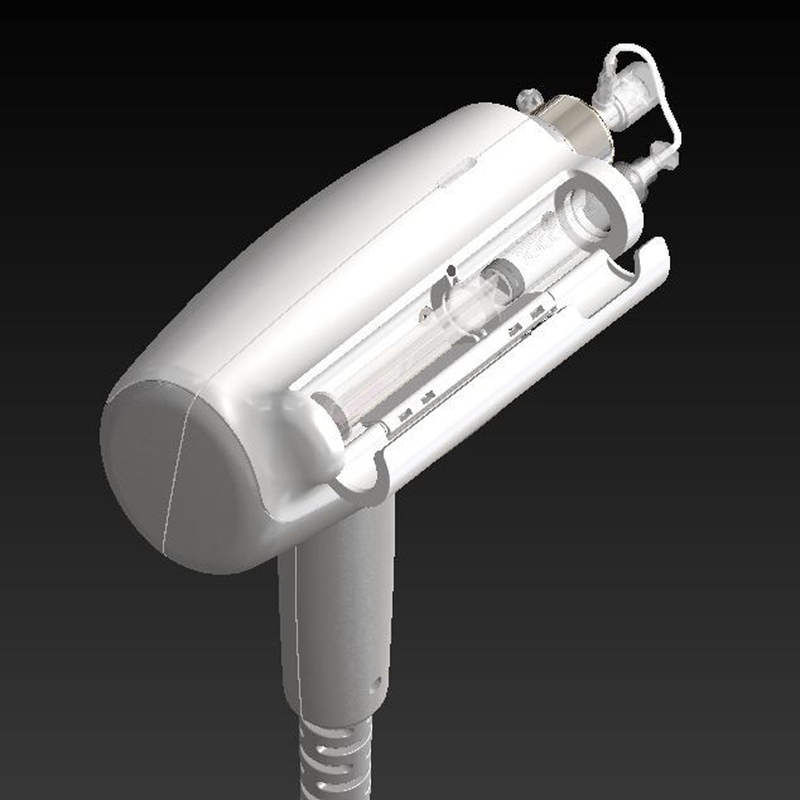 for superior physician and patient experiences and even better clinical results! 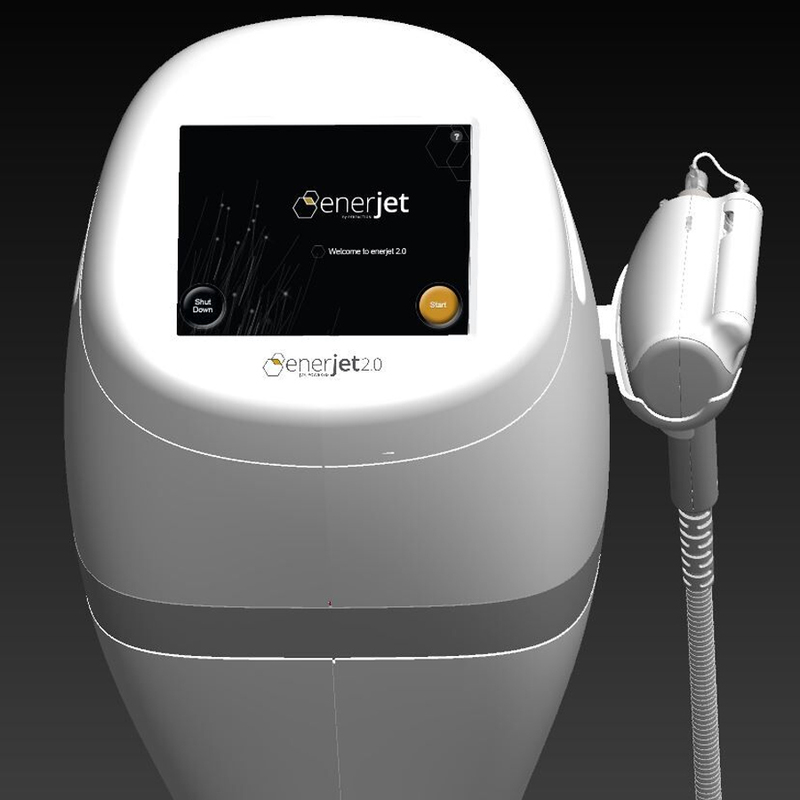 The JVR Powered – Enerjet2.0™ raises the bar for non-surgical treatments including deep remodeling and long-lasting skin treatments together with supreme needle-free intradermal compounds delivery. 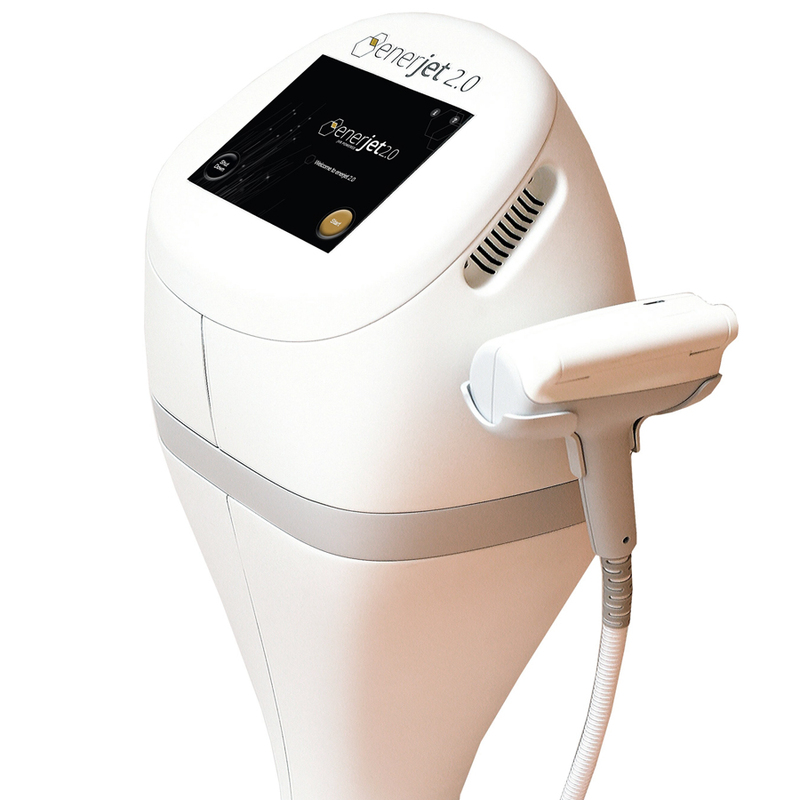 Enerjet2.0 is a unique technology that is tailor-made to fill a gap in the medico-aesthetic industry. 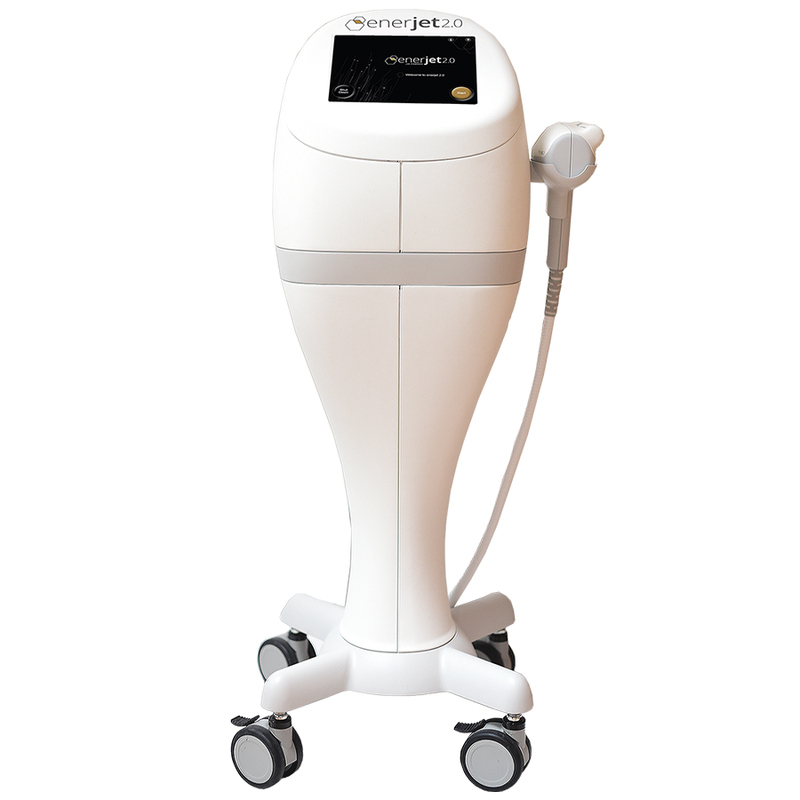 Enerjet2.0 is the best technology on the market to treat scars, acne scars and stretch marks. It offers effective results for dermal remodeling including neck lines, hands and non-surgical face ifts.